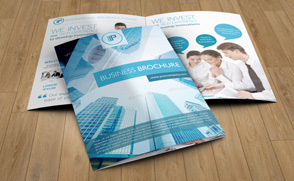 Printprint is one of the fastest and most affordable places in Vancouver for wristband printing. Our same-day wristbands are great for security and can be used to differentiate ticket holders, such as VIP, under 18, open bar or backstage passes. 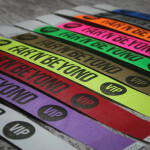 In addition, wristbands with your logo are great for branding, and colorful wristbands can make any festival or event more fun. 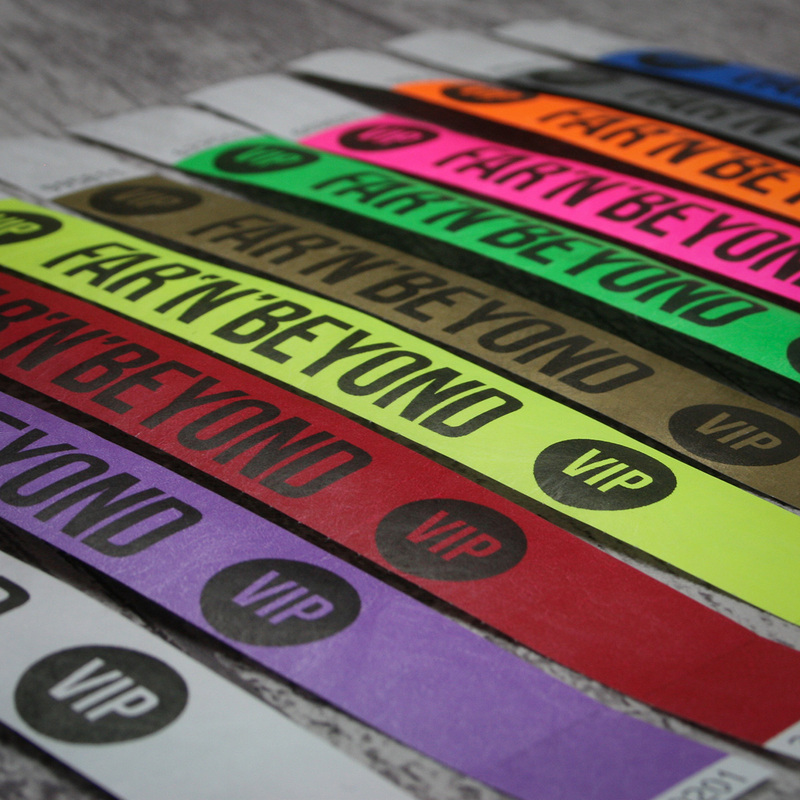 A great way to promote your brand and market your event in Vancouver is to use custom printed wristbands! We offer custom wristbands with same-day turnaround for a very reasonable price. 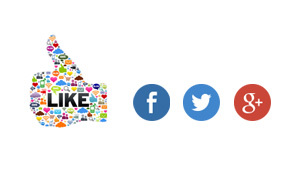 These wristbands can be customized to include your logo and any text you would like to include. You can also choose between black and white, single color, and full color, depending on what your event needs. If you are working with a more flexible time frame, we also have a variety of other custom and stock wristband options to fit your budget and individual needs. 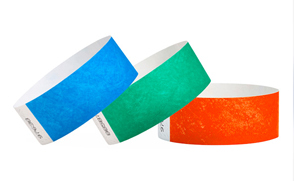 Depending on what type of event you are hosting, there are many different wristband materials to choose from. Our Vancouver wristband printing is fast, efficient and perfect for any last-minute wristband requirements. Please note: For more prices and a free quote for your unique project, contact us and speak with one of our sales reps today.